In recent years, the governments of the American continent have made significant commitments to guarantee human rights for migrants, including the right to personal liberty. The 5th Summit of the Community of Latin American and Caribbean States (CELAC) affirmed sharing “a holistic vision of international migration based on a human rights approach that rejects the criminalisation of irregular migration…” (*unofficial translation, Policy Declaration of Punta Cana, 5th Summit of CELAC – January 2017). However, transforming commitments into concrete practice at the local level is a complex and urgent task. 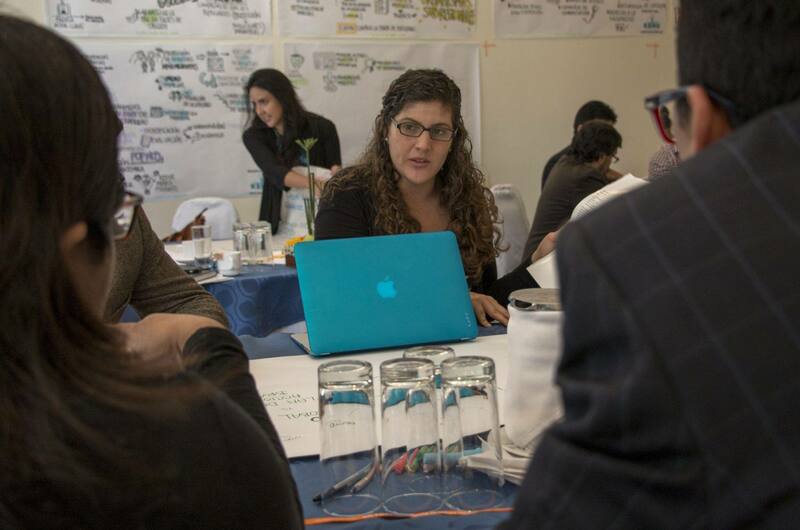 On the 20th and 21st of April 2017, the IDC, together with member organisation Asylum Access Latin America, facilitated a Regional Dialogue in Quito, Ecuador with the aim of evaluating current compliance of State commitments under the regional standards framework, and to take steps towards effective immigration policy. The Regional Dialogue titled “A Latin American Response for the Guarantee of Human Rights for Migrants and Refugees: From Commitments to Results”, brought together diverse representatives from civil society, intergovernmental and international organisations, as well as those from regional human rights systems and academia. The in-depth debate highlighted immigration detention as the main obstacle in the protection of rights across the region. 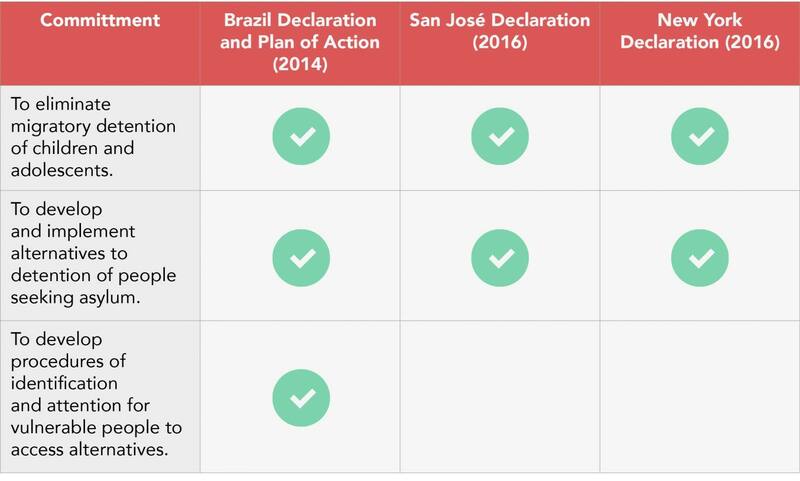 Participants reviewed the specific commitments relating to the guarantee of the right to personal liberty present in the Brazil Declaration and Plan of Action, and the San José and New York Declarations. These commitments include ending the use of immigration detention of children, and implementing alternatives to detention for people seeking asylum and others experiencing vulnerability. The Inter-American Human Rights System was underscored as a strong example for human rights leadership at the global level, emphasising its important role in establishing and ensuring the highest human rights standards, particularly in the human mobility context, and for providing tools to guide States in developing policy and practice for migration management. Emphasis was also put on the importance of identification and screening processes for migrants and refugees in vulnerable situations. Dialogue participants considered how different practical tools could contribute to the implementation of State commitments. 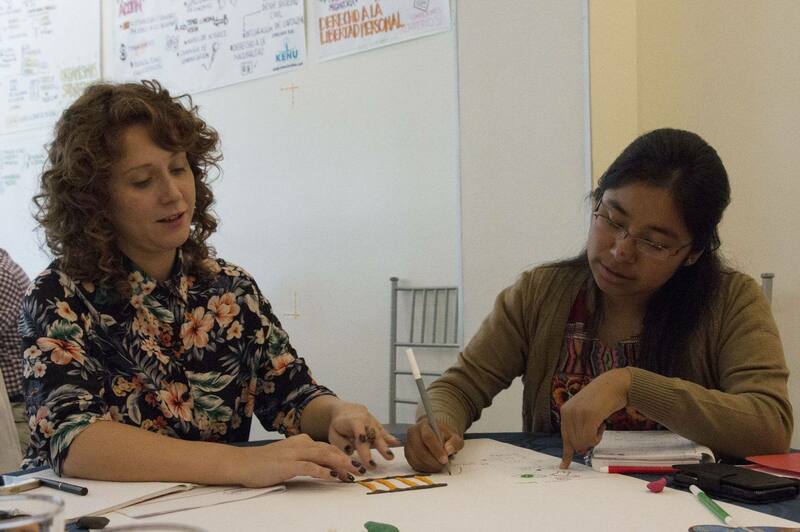 They discussed and reviewed international and regional guidelines and tools for identifying vulnerability, alongside positive practices in screening and case management currently be implemented by the civil society organization Pop N’oj in Guatemala. The Regional Dialogue was held in follow-up to the High-Level Roundtable that took place in Bogota, Colombia in October 2016. 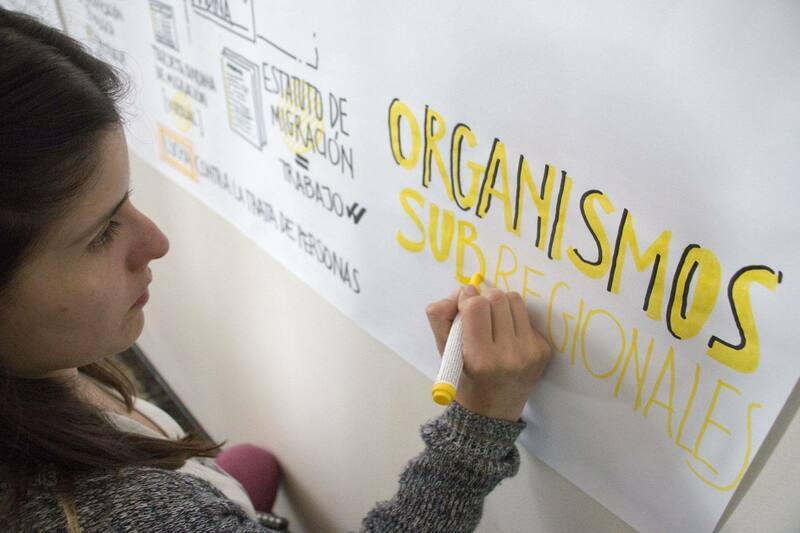 The Bogota conference clarified the need for regional dialogue as a space for diverse inter-governmental authorities, regional human rights organisations, and international and civil society agencies to develop concrete proposals for the guarantee of human rights for migrants and refugees in the region, and to unify their response to the global migration situation. The participants of the Regional Dialogue established a series of preliminary actions such as the release of a report with key messages and recommendations including limiting the use of immigration detention, and promoting alternatives to detention, with special attention on screening opportunities in border zones. The Dialogue also served to pave the way for regional advocacy with the aim of influencing future political commitments, including the adoption of two new Global Compacts in 2018 – one around refugees and another on safe, orderly and regular migration, as described in the New York Declaration. Each year, the States within the Americas are countries of origin, destination, and transit for thousands of migrants, including people seeking asylum, refugees, and victims of human trafficking, among others. Such spaces for regional dialogue among multiple, diverse actors is key in transforming State commitments into concrete actions that guarantee human rights in the migration context. What do we want for the future? Immigration detention and alternatives to detention in the Americas.